STORY BY LJAWAUN FOBBS, FNN REPORTER, TECH PREP BUREAU. Before the trip, we talked about what we had to do. Then we had to put our gear on. We had to wear life jackets and ponchos. It was difficult getting intothe canoes. There were three people to a canoe. 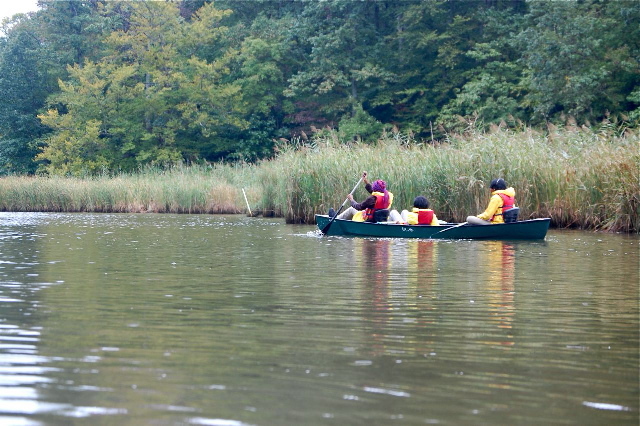 The person in the back of the canoe had to direct it. The person with the front paddle is the speed.